SAN MARINO — The Huntington Library, Art Collections, and Botanical Gardens announced Feb. 12 that it is adding to its renowned Japanese Garden a 320-year-old house from Marugame, Kagawa Prefecture. The well-preserved structure is an exquisite example of a working magistrate’s residence that once served as the center of village life and home to generations of the same family. The project is expected to take at least two years to complete. The Yokoi family offered their historic home to The Huntington in 2016. 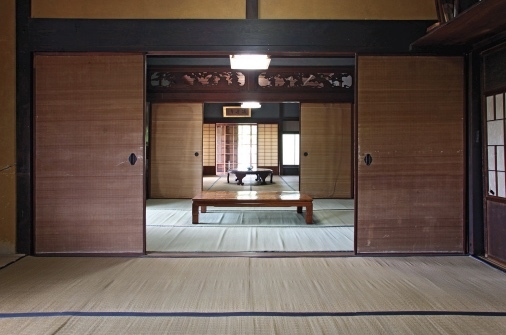 Through subsequent visits to the structure in Marugame and study sessions with architectural experts, a strategy for moving the house and related outbuildings to The Huntington evolved. 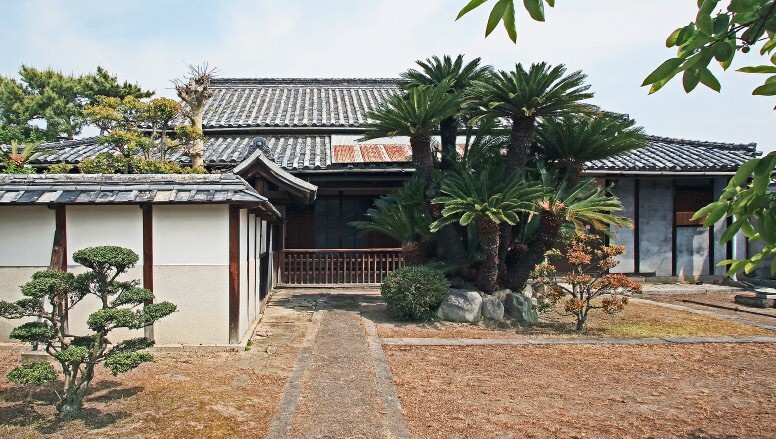 “We have gotten the complete go-ahead from officials in Marugame and the Kagawa Prefecture, supporting the decision to relocate structural and landscape elements, as the house has been unoccupied for a number of years and the surrounding area has become urbanized,” said James Folsom, Telleen/Jorgensen director of the Botanical Gardens. More than 300 years ago, the Yokoi family was installed as magistrates of a small farming district of Marugame. Their residence functioned as the local town hall and village square, Folsom said. The magistrates were responsible for preserving each year’s seed crop and organizing and managing the community, as well as celebrating life events. The village and family history are recorded in thousands of documents that are now on deposit in the local museum in Kagawa. The compound will be built slightly to the north and west of the current Japanese house, between the Japanese and Chinese gardens. The total cost of the project is about $9 million, Folsom said, with more than three-quarters of the amount having been secured. For more information on The Huntington, which is located at 1151 Oxford Rd. in San Marino, call (626) 405-2100 or visit www.huntington.org.